“We want to make sure that we can connect our students and families with what they need to have success in life too, and in life in general,” she said. Hartman said the idea for the resource fair came out of a desire to do something for EACS students. More than 40 different organizations are expected to attend with a range in expertise from social-skill training to home-based services. Hartman said the event has grown, and thinks it’s an excellent opportunity. Activities will also be available, including a fire-safety simulation training, with the New Haven Fire Department, as well as sensory activities. 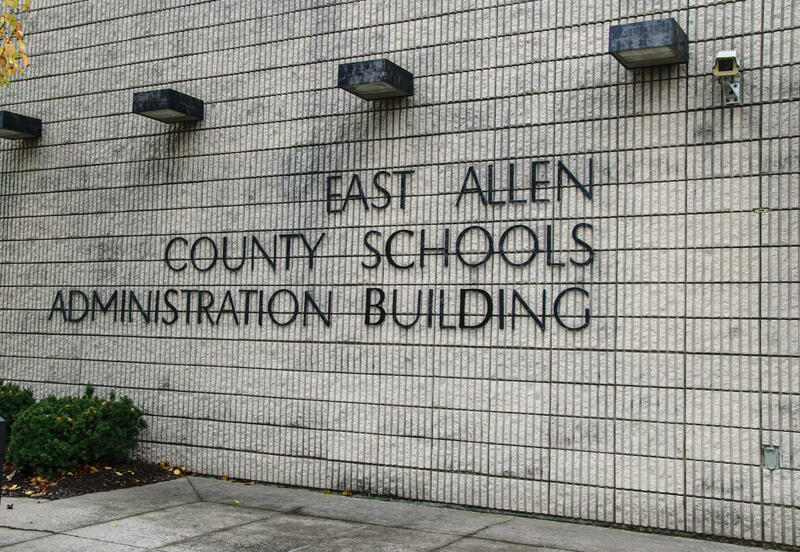 The event will be held from 10 a.m. to 2 p.m. at the East Allen County Schools Annex Building.